Ok, that wasn’t my snappiest title. But it’s the most fitting one I could think of. You might remember this post where I talked about a local gluten free fair and my disappointment at a frankly pants gluten free sausage roll. Well today I popped into Sainsbury’s (other supermarkets are available) on my way home. I don’t usually shop there so obviously I took an extra bit of time checking out their gluten free offering. 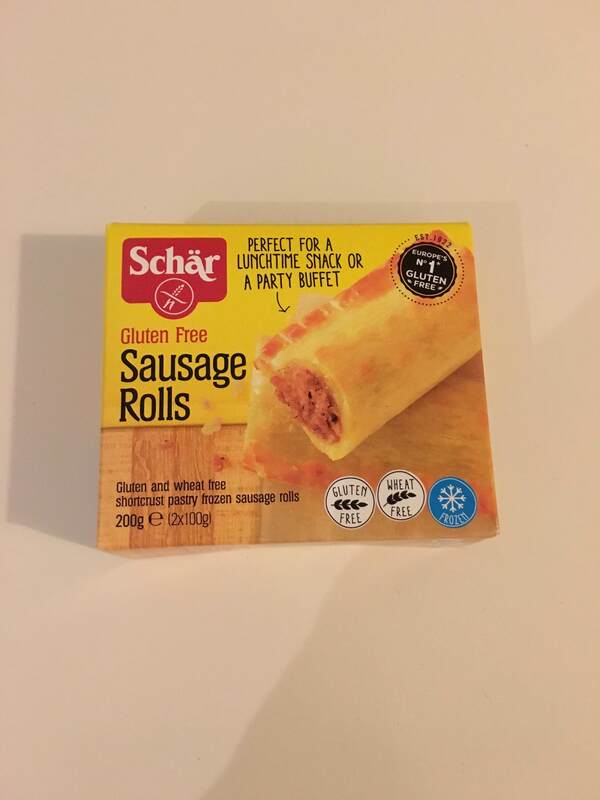 I also don’t usually buy frozen foods but I’ve noticed that frozen gluten free seems to be becoming a bit of a thing so I thought I’d have a look in their freezer section. I don’t know how many people heard me shrieking with excitement in the frozen food aisle but needless to say I threw them in my trolley and virtually skipped to the checkouts. …but its current function was as a snack so I wasn’t too concerned. Twenty-five long anticipated minutes later I removed it from the oven. It looked at bit pale but obviously the main thing is the taste, so I felt duty bound to test it! The verdict: yum! 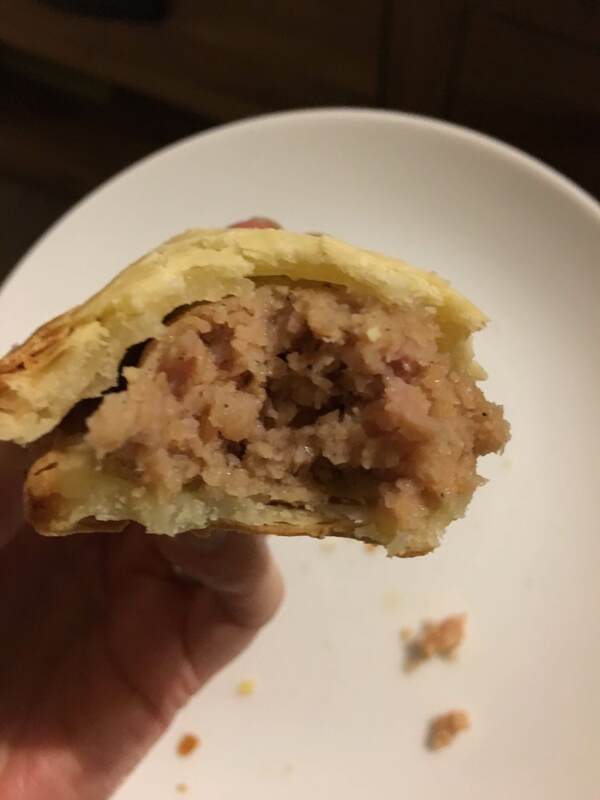 Obviously there could be improvements; the meat was a little salty and the pastry could have been flakier/more puffy but there was a very good meat:pastry ratio and it was quite satisfying! I’m not sure I’ve completed my quest for the perfect gluten free sausage roll but I’ll definitely be buying them again. Note: I bought the sausage rolls myself and have not been paid to write this review; I just know how much a good sausage roll means to someone who’s gluten free and wanted to share! 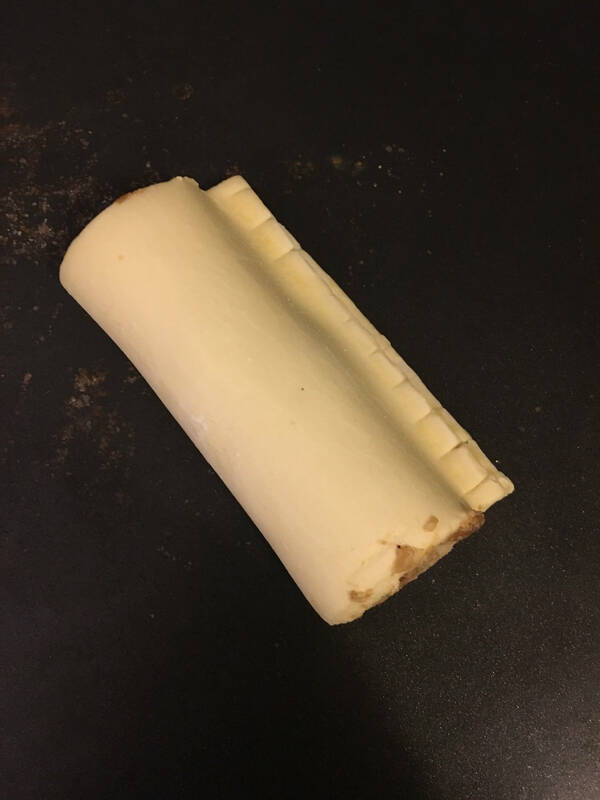 "Possibly the perfect gluten free sausage roll"